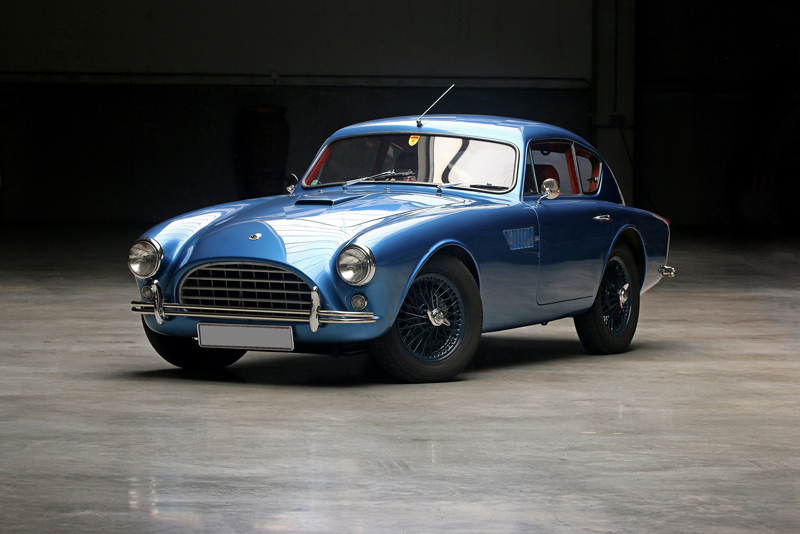 A unique 1959 AC Aceca-Bristol known as ‘Mr Charles' car’ changed hands at Aguttes’ Montlhéry sale for €218,540 on 30 September (estimate €200,000 – 300,000). Chassis A83/A86 was first used as a testbed by Charles Hurlock – co-owner of the marque – and is listed in the company’s ledger as the ‘Ex-Prototype Wide-Track Aceca’. Still retaining its original registration number ‘3 KPC', visual differences over standard Acecas include discreet wheel arch extensions, vents in the front wings and a bonnet scoop. A four inch wider track, together with suspension modifications and an engine mounted further forward, resulted in an improved driving position and enhanced roadholding. 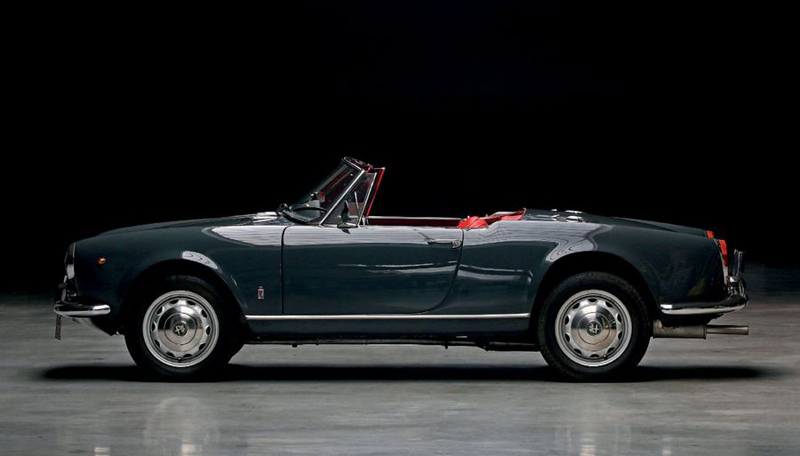 Among the other lots achieving strong prices was a recently restored 1961 Alfa Romeo Giulietta Spider at €85,790 (estimate €50,000 – 70,000); while a 1962 Mercedes-Benz 220 SE Cabriolet fetched €83,080 (estimate €65,000 – 85,000) and a 1966 Porsche 911 2.0 S took a mid-estimate €115,880. 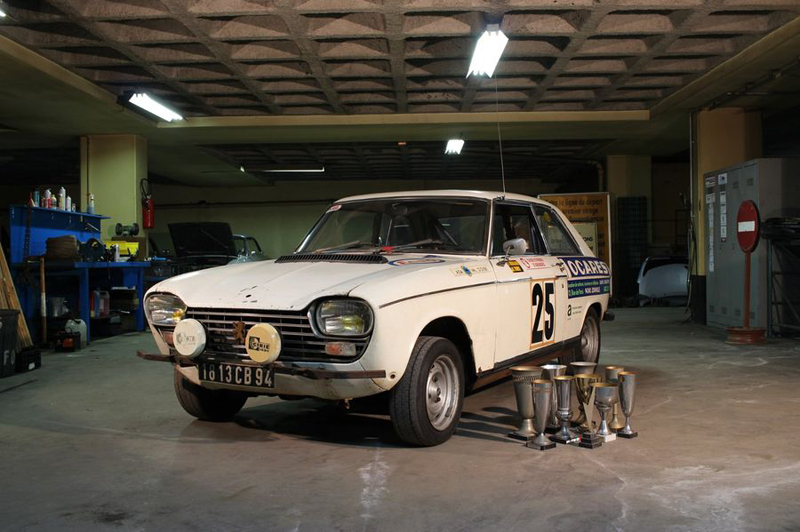 Leclere’s Vente de l’Aventure Peugeot Citroën DS on 16 September saw an ex-Jean Pierre Nicolas 1977 Peugeot 504 Coupe 'Rallye-Raid' smash its pre-sale estimate of €35,000 – 40,000, selling for €105,600. Other notable results included a matching numbers 1948 Talbot-Lago T26 at €94,800 (estimate €78,000 – 90,000); a 1960 Peugeot 403 Cabriolet – one of 2,050 produced – at €56,400 (estimate €55,000 – 65,000); and a 1977 Peugeot 204 Coupe Sport which finished second in the 1976 and ’77 French Rally Championship, finding a new home at €32,400 – more than ten times its estimate. 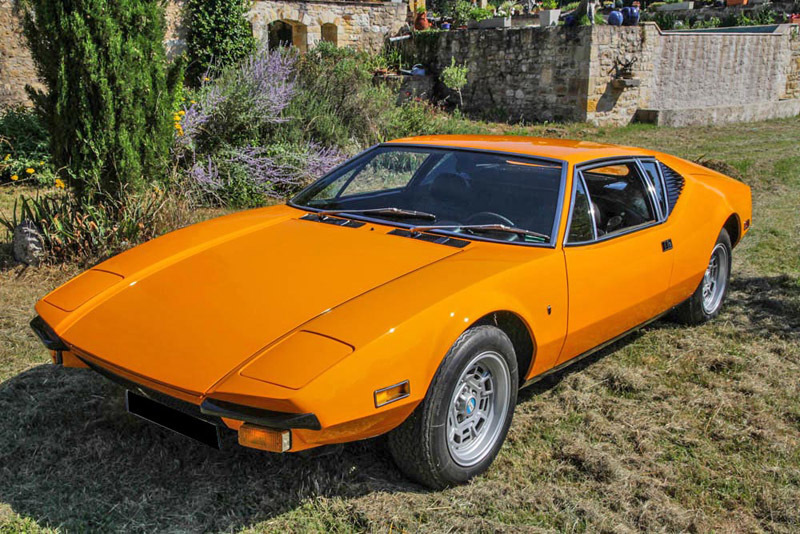 Highlights among the De Tomasos going under the hammer at Stanislas Machoïr included a 1976 Pantera Group 3/Group 4 which comfortably exceeded its €100,000 – 150,000 estimate, selling for €180,000; a one-of-41 1991 Pantera SI brought €132,000 (estimate €100,000 – 150,000); and an AACA award-winning 1972 Pantera made its upper estimate of €120,000.